Your trusted guide to baby gear and tech. 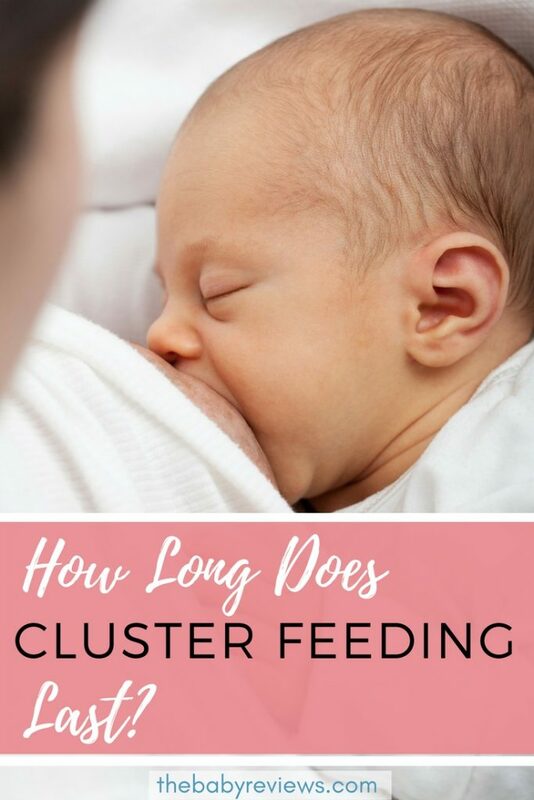 How Long Does Cluster Feeding Last? Often, new mothers are faced with the what is commonly referred to as the “cluster feeding” stage. Mothers are alarmed when their newborns enter a stage where they begin to breastfeed much more often, and at a higher volume, than ever before. Cluster feeding sessions with newborns can seem to go on forever – a child that previously was content with latching every few hours can quickly feel the need to breastfeed much more frequently, and for much longer. 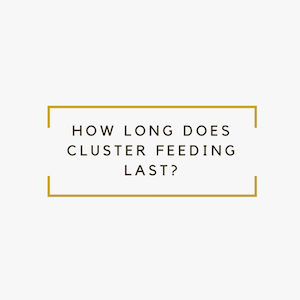 Cluster feeding can often not only increase the frequency of breastfeeding, but also group together breastfeeding sessions (8-12 times per day, with many of the sessions falling into a couple hours, especially towards the end of the day). This can be particularly frustrating for a mother that is unable to breastfeed at the “cluster” time. However, most doctors report that cluster feeding is not only common and healthy, but often a critical step in the development of a child. So just how long does cluster feeding last? Well for many babies, the cluster feeding stage begins relatively early on – as early as two weeks after birth. While the length of the cluster feeding period tends to change depending on the baby and the mother, the period often lasts for several months, with some mothers reporting evidence of cluster feeding as long as 4 months (however, 2-3 months is a much more moderate and common estimate). While this may seem to be a long time, and granted it certainly can be, especially for mothers who are handling other children and responsibilities, it is fairly easy to get into the routine of cluster feeding on a daily basis. It is important to remember that the supply of milk during the cluster feeding stage often will fluctuate depending on the needs of the baby. That is to say, if a mother’s body notices a cluster feeding habit with the child, the body will automatically begin to produce as much milk as is necessary. Don’t worry, breast feeding doesn’t last forever! Check out our Baby Bottle Reviews when you are ready. How Long Does Breast Milk Last In The Freezer? 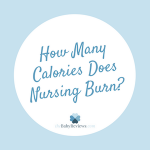 How Many Calories Does Nursing Burn? How Does Your Stomach Feel When You First Get Pregnant? Welcome to The Baby Reviews! Your trusted guide to baby gear and tech. My goal is to provide you with the best advice available when it comes to baby products!